The best specialists at your service. 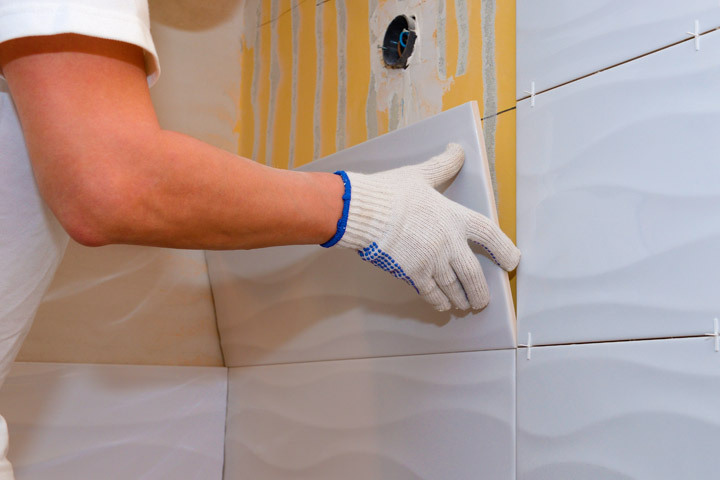 If you have decided to replace your old bathtub with a non-slip shower tray, we offer you the service of our specialists, who will do the task of changing your old bathtub in a single day and without discomfort. We have prepared some offers so you can choose the one that best suits what you are looking for, and if not, we can customize one. You just have to contact us and SoloDucha will advise you of all the steps so you can enjoy a new space. Contact us for free at 900 907 721 or through our contact form to make a budget without obligation. We visit you and give advice when choosing the shower tray, screen, tiles and other accessories. We offer you the offer most adapted to your needs and that way you can reform your bathroom. In a single day we removed your old bathtub and installed your new non-slip shower tray. You can now enjoy a more comfortable, safe and spacious bathroom.